An example of an exchange reaction is an acid reacting with a base, producing water and a salt. 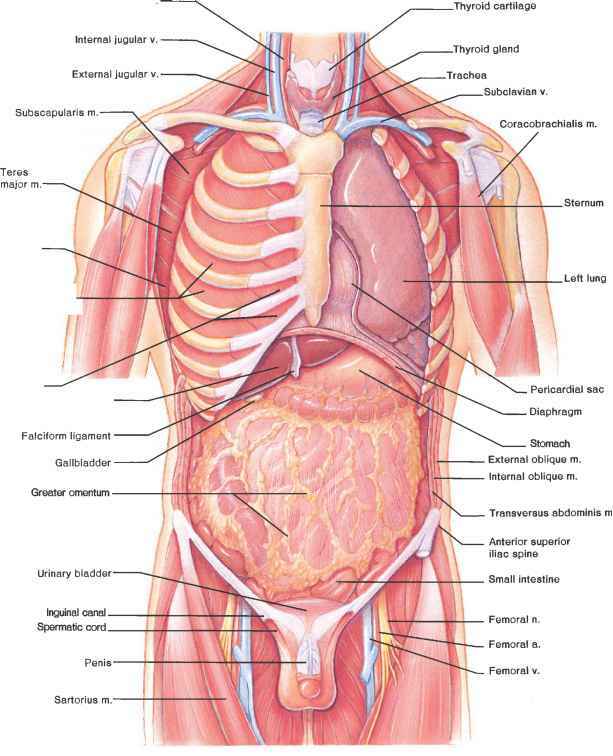 This type of reaction is discussed in the following section. Whether a reversible reaction proceeds in one direction or another depends on such factors as the relative proportions of reactant (or reactants) and product (or products) as well as the amount of energy available. Catalysts are molecules that influence the rates of chemical reactions but are not consumed in the reaction. 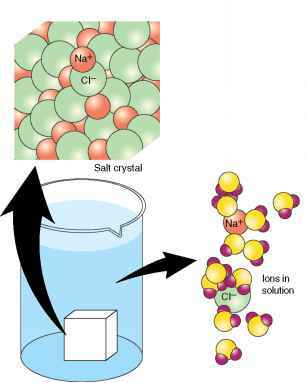 The polar nature of water molecules causes sodium chloride (NaCl) to dissolve in water, releasing sodium ions (Na+) and chloride ions (Cl-).